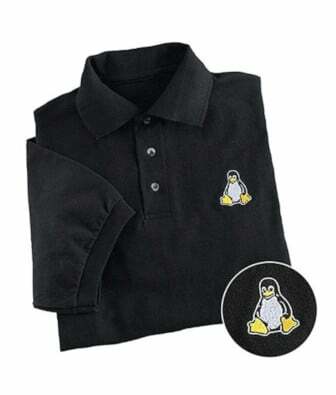 The GNU Image Manipulation Program, an open-source, image editing program. 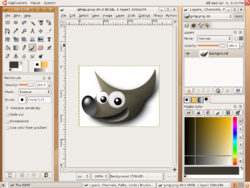 GIMP is used to process digital graphics and photographs. However, learning curve is little high with GIMP. This site provides the excellent set of GIMP 2 video demos. To view these short demonstrations, you need to have a video player capable of showing MS AVI DivX files (mpeg4) such as ffplay from ffmpeg, mplayer or xinelib based players. On a related note this tutorial explores a few simple techniques to improve a portrait using GIMP. In particular, youâ€™ll see a couple of new features introduced in the new GIMP 2.4, the Healing Tool and the Red Eye Removal filter.